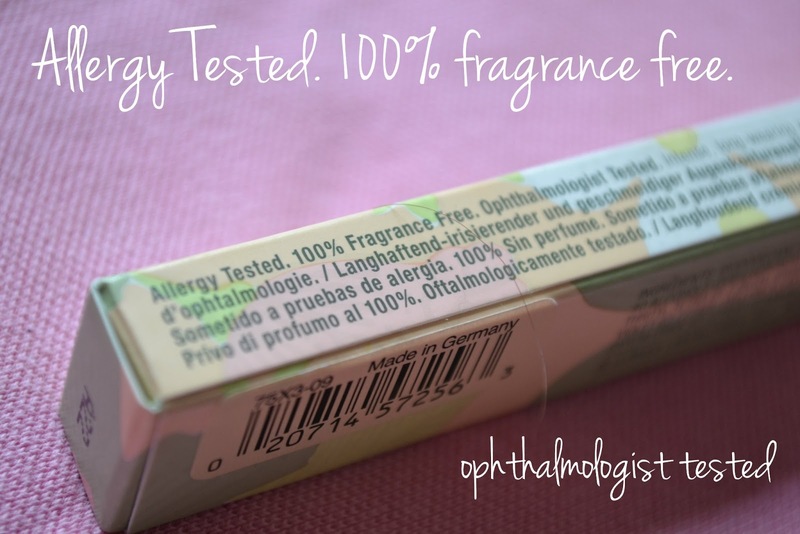 I have personally always found it very difficult to find an eyeliner that lasts all night and/or doesn’t irritate my eyes. My best friend has been using this particular eyeliner for quite some time now so I though it was time I gave it a try! On nights out, her eyeliner would honestly stay intact, pretty much the whole time, which I honestly thought was impossible, until now! 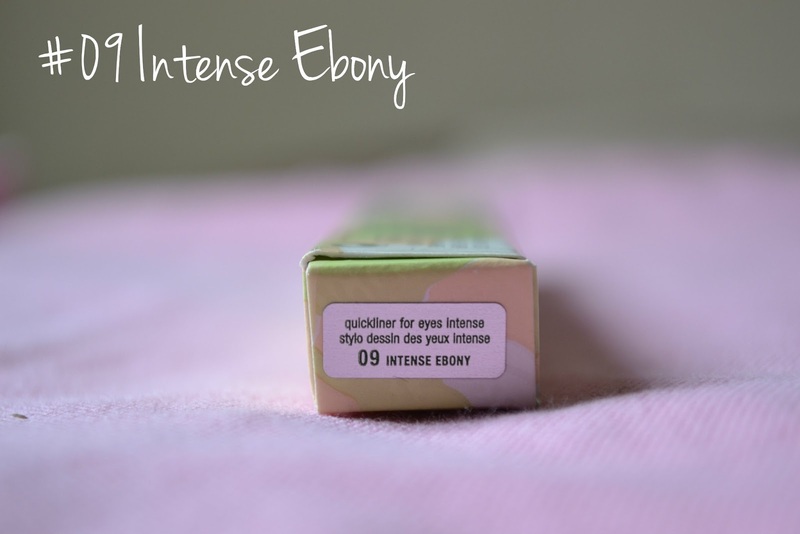 I’ve always preferred darker shades of eyeliner so it was no surprise that I decided to go with the darkest in the range, #09 intense ebony, because hey why be subtle when you can be really intense. 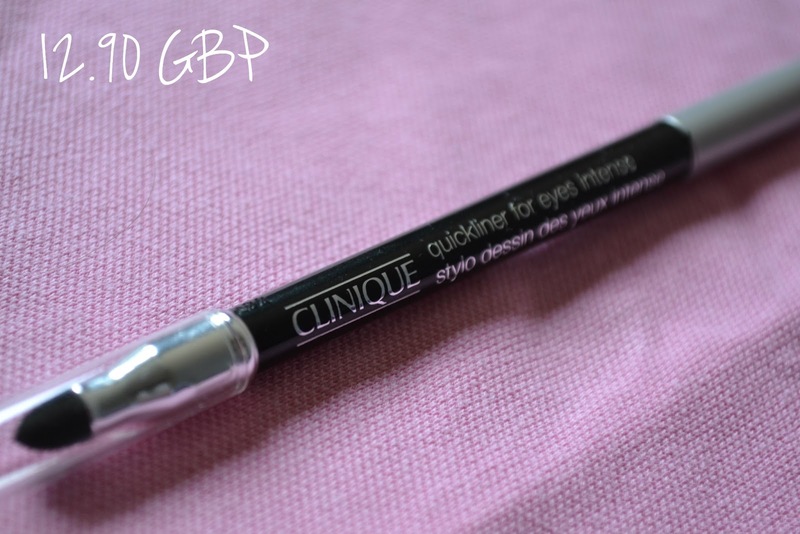 The first night I used this quick liner, I was amazed! I’d say I was out for roughly five hours, bearing in mind this was at night time and the temperature was rather high, and when I got home and started getting ready for bed, I looked in the mirror and it was practically as it was when I had left! Unfortunately, I didn’t take a photo when I got in, it’s not really the sort of thing that pops in to mind at 3’o’clock in the morning, oops. So, overall i’m very pleased with this purchase! 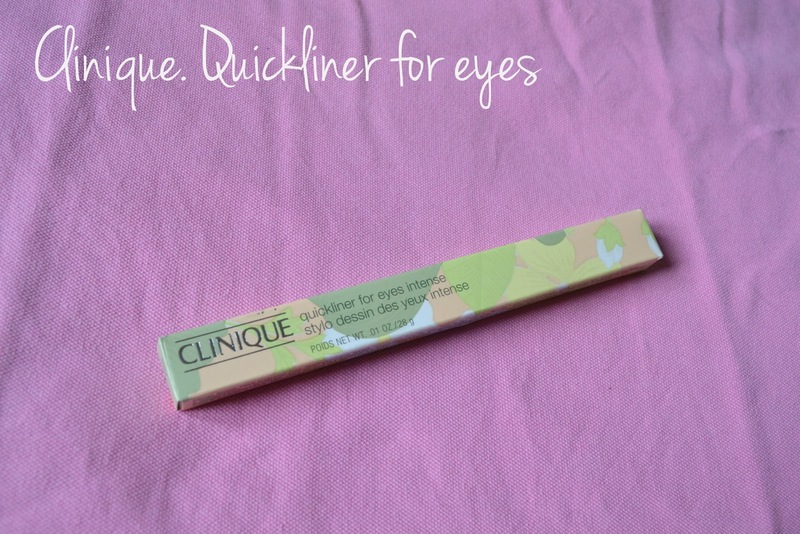 It’s super easy to apply, long lasting and doesn’t irritate my eyes. I’d say the only down side to this product is the price is slightly steep. Although I say that without knowing how long this will last me, fingers crossed it’ll be in my make up bag a few months before i’m off to buy a new one! great review, i have the same problem. it is a bit pricey, but i am pretty sure the liner should last a while. so worth the price. and would you like to follow each other? on GFC and Bloglovin'? feel free to check out my blog and let me know.